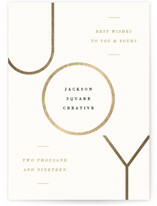 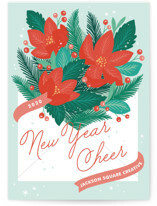 As a business or organization, there are many reasons to send holiday or Christmas cards. 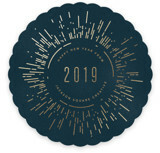 Some companies or groups wish to stay top of mind with their partners, while others want to create a warm impression, punctuate a successful year or acknowledge a job well done. 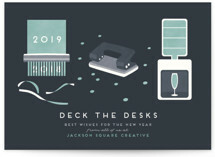 To be sure, a thoughtfully executed business christmas card can do all those things. 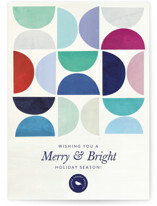 But with Minted, you can do so much more. 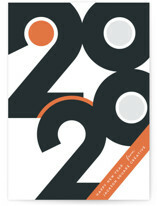 Ultimately, you will communicate how your organization values clients, customers, employees, and prospects. 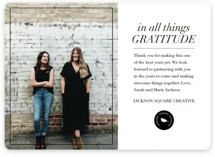 A simple gesture can become a milestone in your relationship, marking an inflection point where partnerships become closer, decisions to buy are made, and trust is earned. 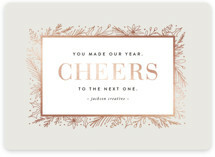 With Minted you can make your recipients feel truly special. 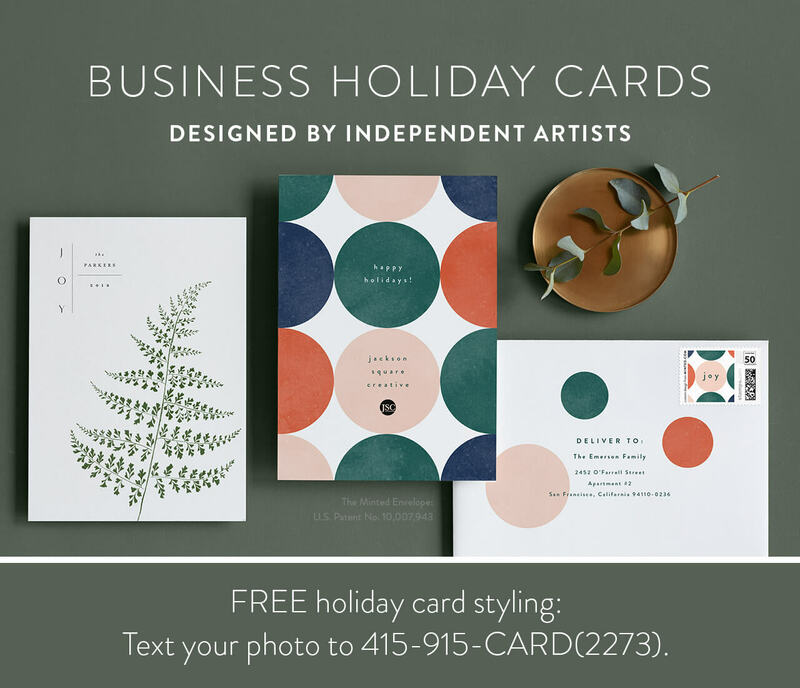 Embody your company’s aesthetic with your company colors, your company logo, premium photo and signature printing, and an industry leading collection of business Christmas card designs. 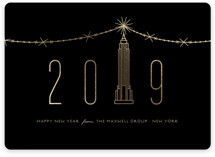 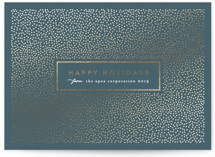 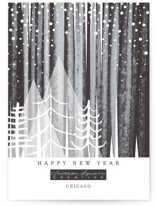 Each year, we offer the most unique holiday business card designs online, made possible by our proprietary sourcing model with a global community of designers and customer engagement. 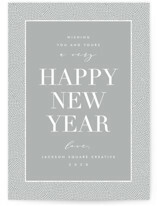 Premium quality stocks from a family-owned Mohawk Papers with 100 years of experience affords superior hand-feel and could even be a conversation piece. 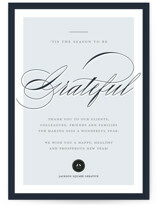 It speaks volumes about your company’s attitude towards quality and buying American-made products. 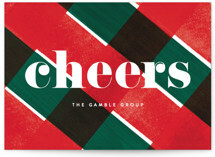 If part or all of your recipients don’t celebrate Christmas, we make it simple to be inclusive of all holidays with our alternate greetings selector. 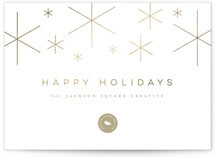 Depending on your preference, go with photo or non-photo holiday cards for your business. 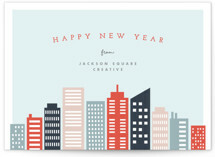 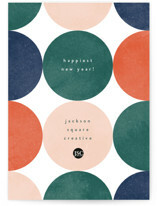 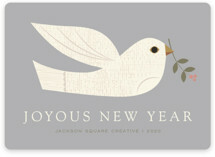 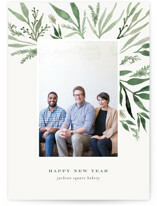 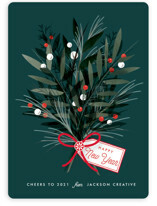 Make more than an impression with Minted business holiday cards.